The Head of Doom is a 666-watt bass amp fitted with dual Neutrik Speakon outputs. Built upon their ABM range, the signal starts with a single input with an active/passive instrument switch. 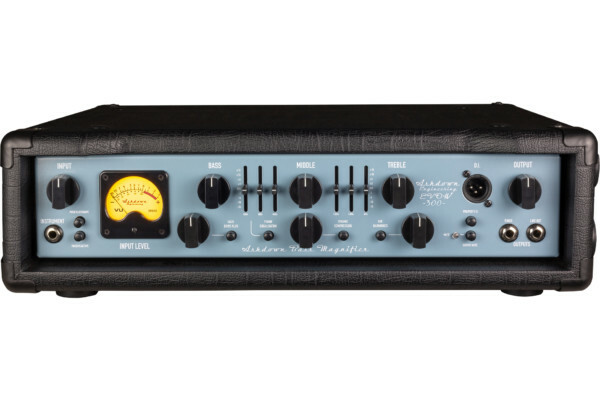 It is the first to have two of the company’s trademark VU meters: one for the input signal and one for the output. 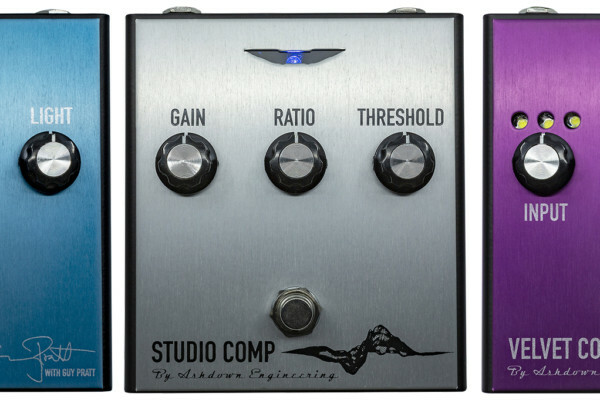 Its 9-band EQ allows for precise tonal tweaking with a Shape control for further sculpting. 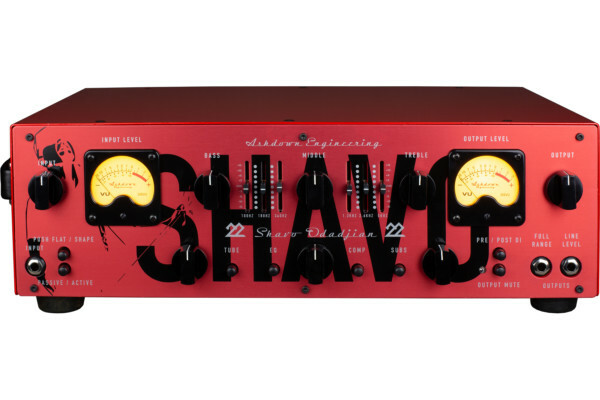 Next, the Doom knob controls how much current is sent to the 12AX7 preamp tube for a “rich harmonic distortion designed specifically for bass guitar.” Ashdown also includes their Sub-Harmonic generator to add fullness with an octave below the notes. The Doom control, EQ, and Sub Harmonics can be toggled on and off via footswitch. The Ashdown Engineering Geezer Butler Signature Head of Doom is hand built in the UK. It is expected to ship globally by the end of November with a to-be-determined price point.